Democratic-Socialist Congresswoman Alexandria Ocasio-Cortez used a retro Internet meme to respond to a poll that indicates many Republican voters back her proposal to impose high tax rates on the über-wealthy. Earlier, this week a Hill–HarrisX poll found that 59 percent of voters favored a 70 percent tax rate for people who earn more than $10 million annually. “All your base (are) belong to us,” the congresswoman said in a tweeted message Friday evening. The poll found that 71 percent of Democratic voters, 60 percent of independents and 45 percent of Republicans supported the Ocasio-Cortez proposed tax plan. 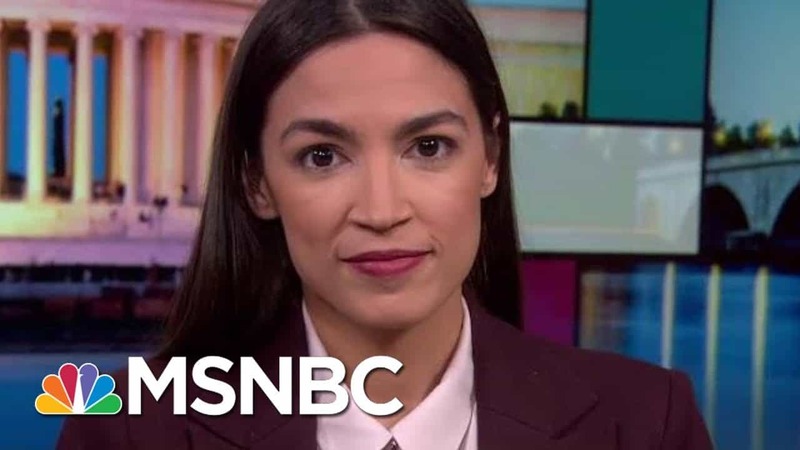 Ocasio-Cortez has often mentioned the high tax rates during the 1960s through 1980s, which was a period that witnessed sustained economic growth, according to Paul Krugman, a Nobel-prize winning economist. In the 2000s, “All your base are belong to us” was a popular Internet meme based on a broken English phrase that featured a poor English translation of the original Japanese version of a 1989 arcade video game. Referring to the Republican support for her plan, Ocasio-Cortez tweeted a link to the New York Magazine article that reported the poll, saying “All your base (are) belong to us” and adding a 80s-style emoji of an alien monster. The congresswoman’s outspokenness has been met with mixed reviews: TV host Meghan McCain has compared Ocasio-Cortez’s use of Twitter with President Donald Trump’s. “I think she doesn’t care, does whatever she wants, says whatever she wants and it’s two sides of the same coin,” McCain said on The View.